1st Blows waiting for tangent pin location and heat treat. Finish punch with no pko TMW Style #1 with 1.000 Bore Dia. Finish punch with no pko TMW Style #2 with 1.000 Bore Dia. 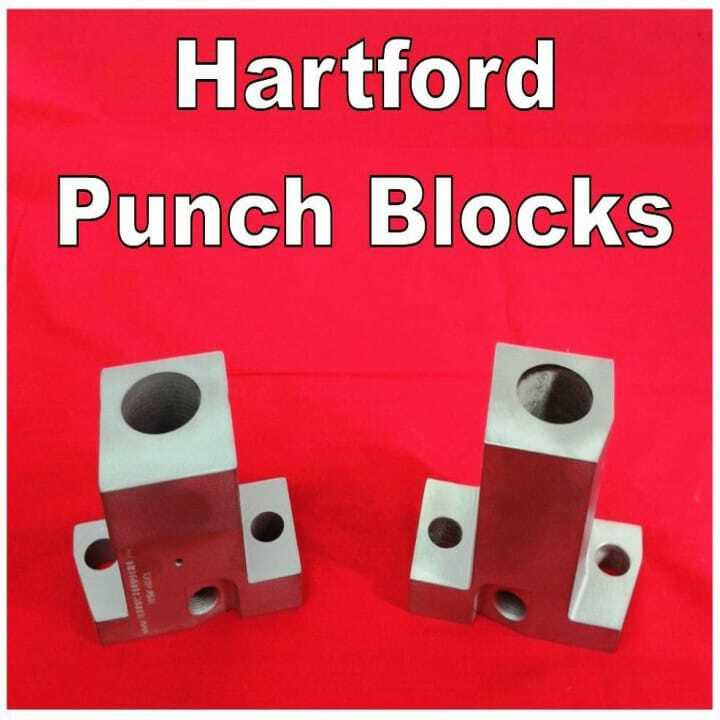 Finish punch with pko TMW Style #3 with 1.000 Bore Dia. 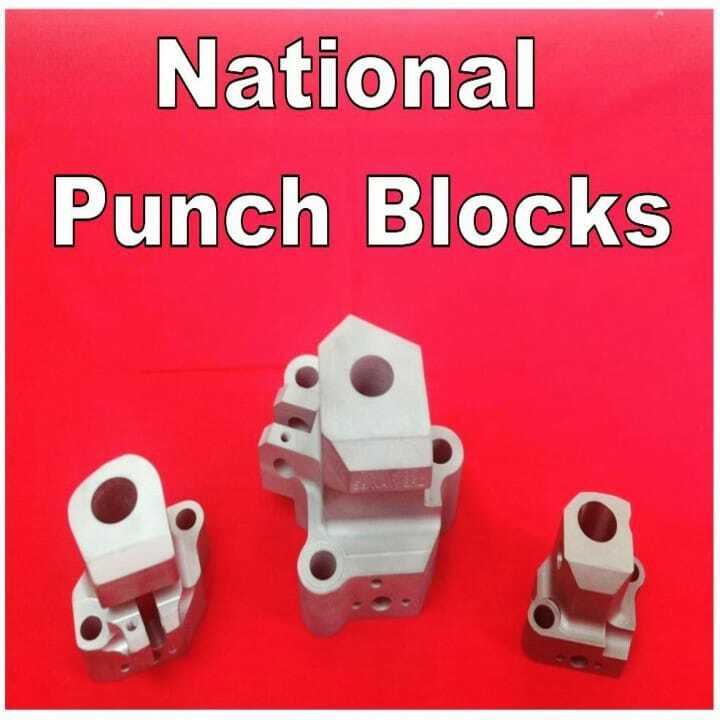 Blanks for National 1st Blows and Finish Punch, 2nd, 3rd Station, etc. 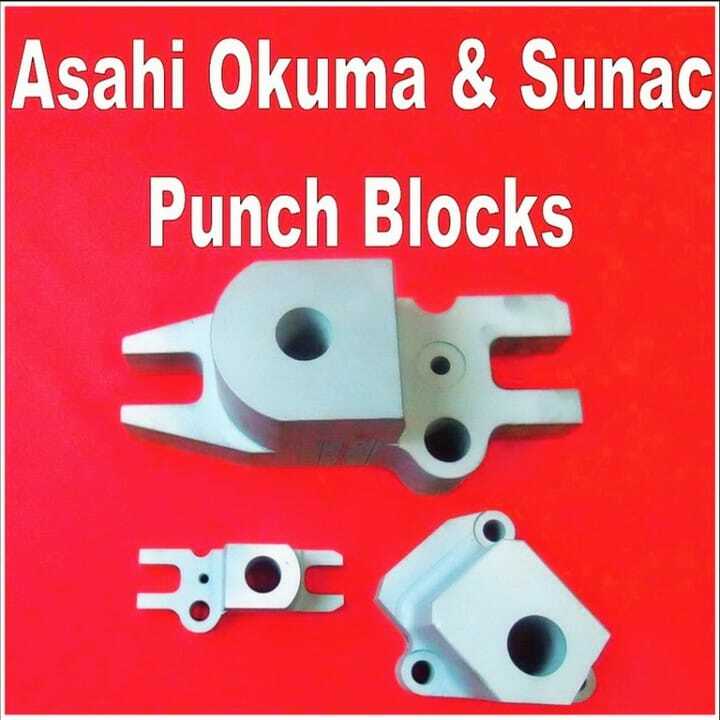 Blanks for Okuma ORH-80 1st, 2nd, 3rd Station, etc. 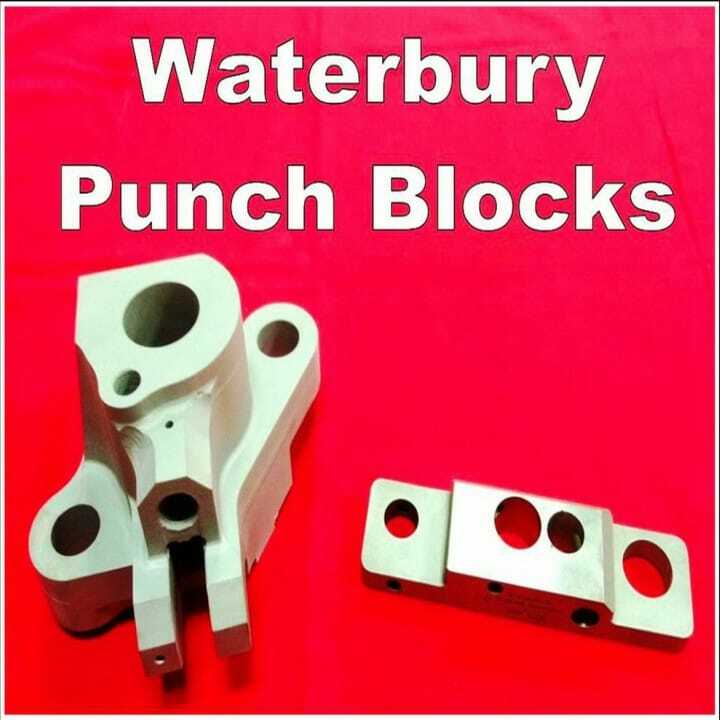 Asahi, Sunac, Carlo Salvi, Hartford, Naksashimada, National, Okuma, Sacma, Saspi, Waterbury & more.